CHARLOTTE, NC – February 7, 2019 – SentryOne launched SQL Sentry Essentials, a new edition of the company’s top-rated SQL Sentry database monitoring product that provides core monitoring capabilities for up to five database targets at $995 per targeted SQL Server instance. SQL Sentry Essentials includes the most frequently used features for monitoring, diagnosing, and optimizing SQL Server performance. This new edition is ideal for small and medium companies as well as larger organizations that need to monitor specific data systems within their environment. SentryOne introduced SQL Sentry Essentials to meet the industry need for a monitoring solution that provides powerful core monitoring capabilities but excludes advanced features valued by larger enterprises. SQL Sentry Essentials includes five of the most frequently used SQL Sentry features, helping data pros view essential real-time performance metrics, identify high-impact queries that are slowing performance, use proactive notifications to prevent problems, analyze SQL Server blocking and deadlocks, and view Windows resource metrics. 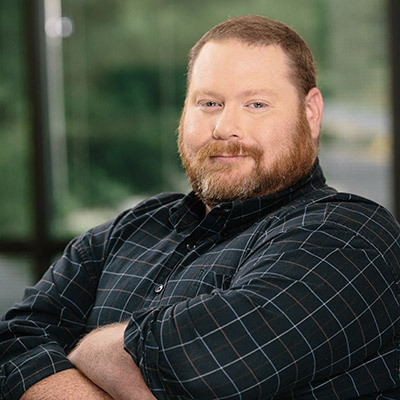 SentryOne customer David Klee, Heraflux Technologies Founder and Chief Architect, said that one of the features included in SQL Sentry Essentials, the Performance Analysis Dashboard, gives actionable information that helps data pros quickly identify and address problems. SQL Sentry Essentials is priced at US$995 per license, which can be applied to one targeted SQL Server instance, plus US$199 for annual maintenance (first year required). Subscription pricing is available at US$50 monthly (annual commitment required). For more information, visit sentryone.com/sqlsentry-essentials. SQL Sentry Essentials is a perfect choice when you need to deploy SQL Server performance management at a small scale, or if you need enterprise capabilities but aren’t ready to build the case for an investment in a larger database performance management solution.